Do you have Fatty Liver? Have you tried dieting and exercise but nothing seems to work? 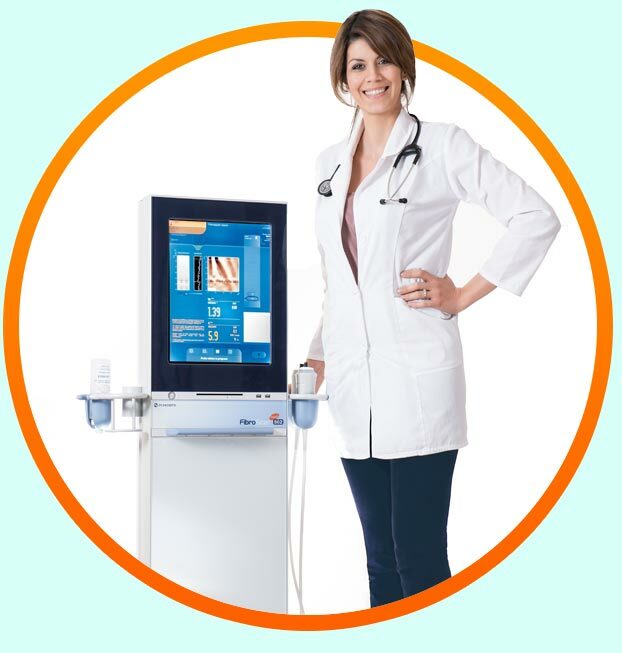 You might qualify for a free FibroScan® examination! Fatty liver is caused by a build up of fat in the liver. If left untreated, it can cause severe liver damage and increase risk of liver cancer. 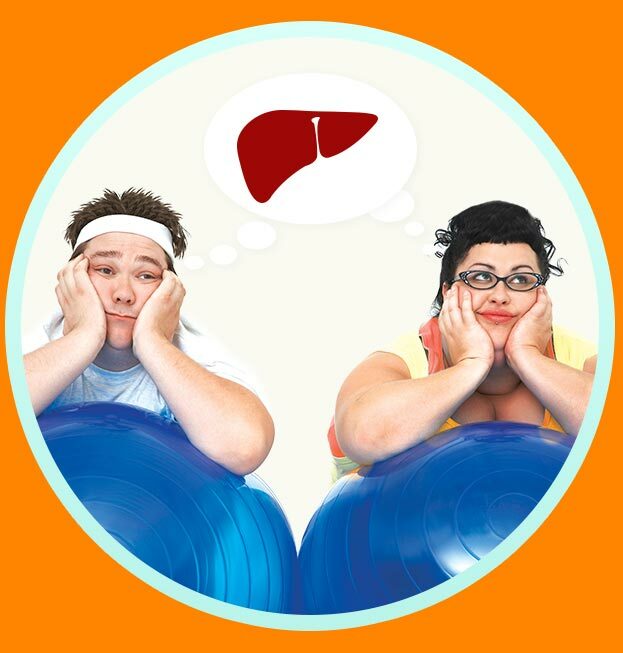 Fatty liver is most common in people 40-50 years old, but can occur at any age. Highest rates are in people who are overweight. Most patients have little or no symptoms and are unaware they have fatty liver. Come in for your free FibroScan examination! Drugs available through clinical trials have shown to be effective in reducing liver fibrosis, reducing inflammation, and decreasing the amount of fat in the liver. Clinical trials provide options to patients who are unable to control Fatty Liver Disease through diet and exercise. Do you qualify for a trial? contact us at 323-954-0400 extension: 249. Compensation is provided to qualified study patients to assist with time and travel expenses. All study-related care, procedures, and medications are provided at no cost. Insurance is not required. Dr. Peter Ruane is an infectious disease specialist and lead investigator. He has 25 years experience in the conduct of clinical trials, resulting in the FDA approval of more than 30 drugs. Dr. Ruane has improved the lives of hundreds of patients and helped the development of several groundbreaking medications. 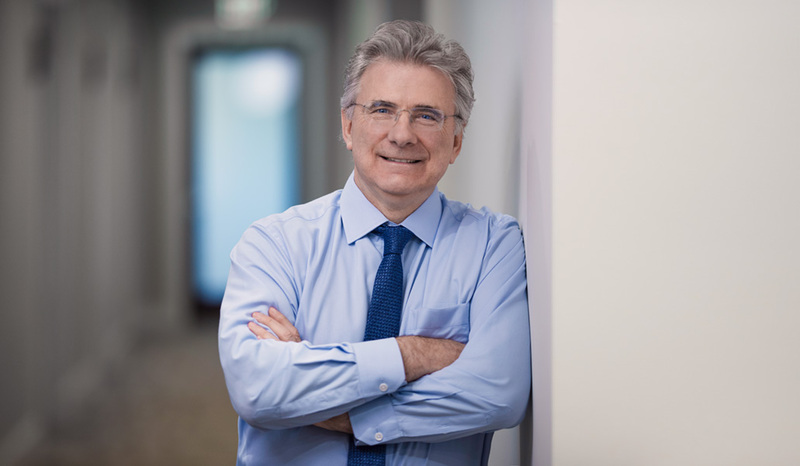 He started working with liver patients in 2013 to help develop the recently approved oral medications that cure hepatitis C.
Ruane Clinical Research Group, Inc. © 2019.